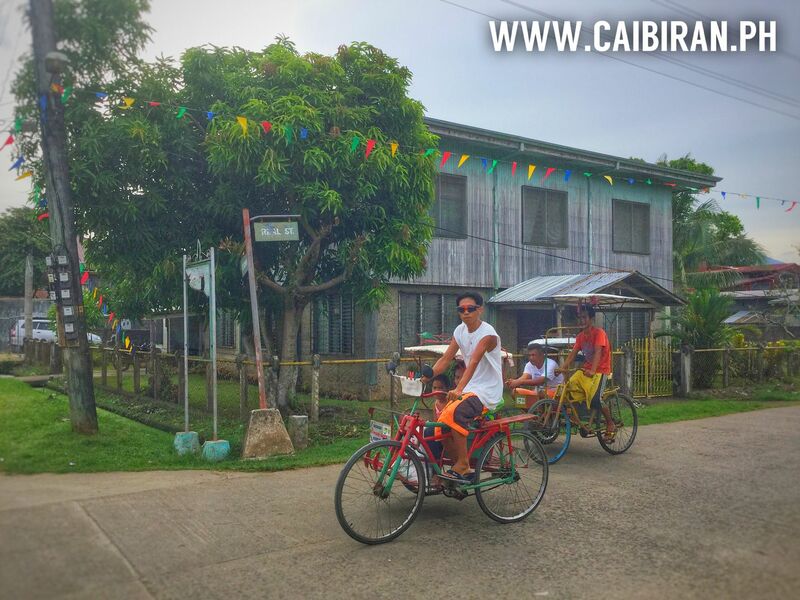 Pedicabs or whats locally known as Sikad Sikad carrying passengers around the streets of Caibiran Town on the east coast of Biliran Island. 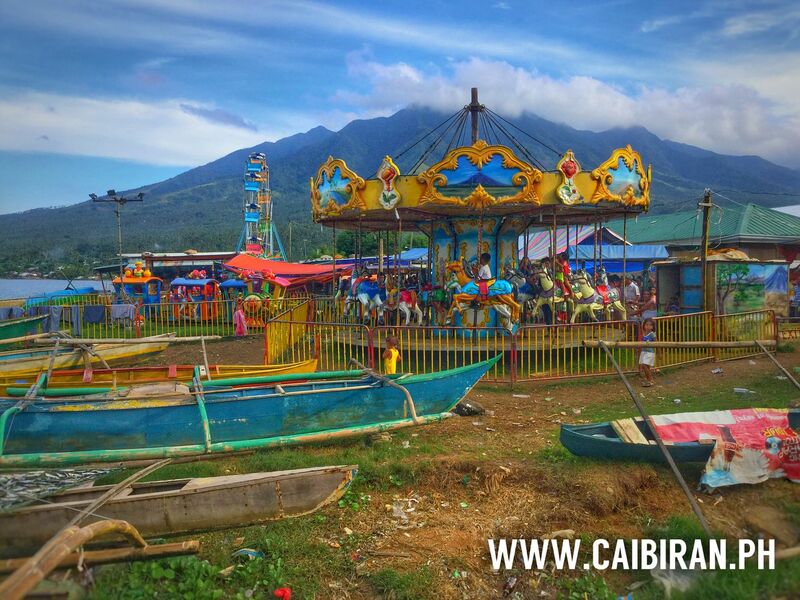 The fairground rides along the seafront in Caibiran Town for Fiesta in 2015. 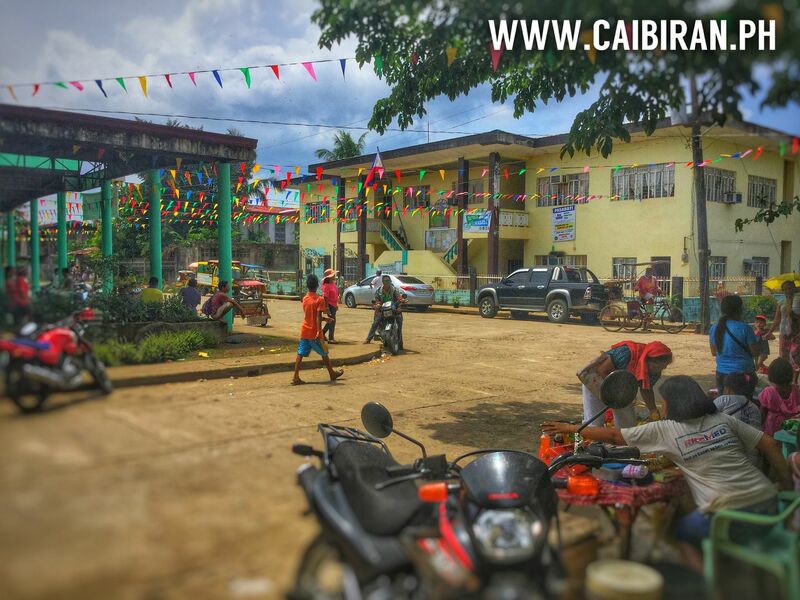 Fiesta Celebrations in Caibiran Town and at the Caibiran Central School in 2015. 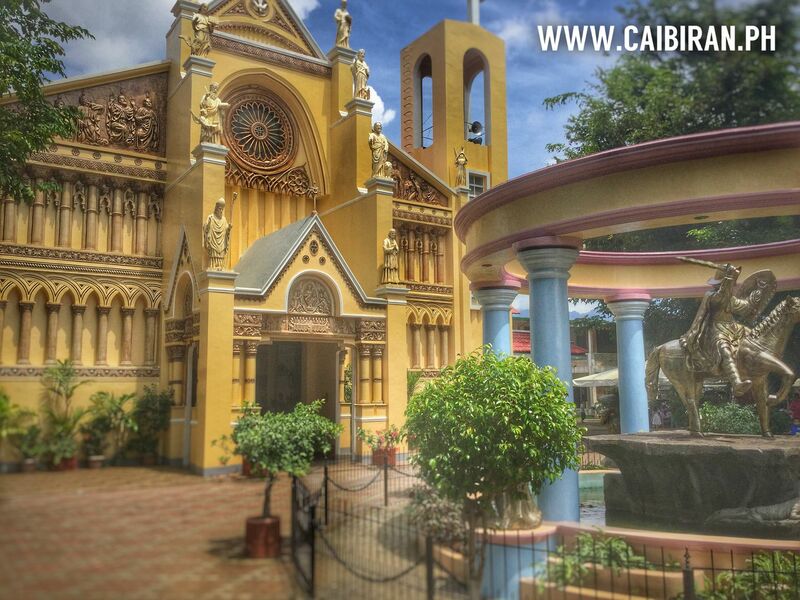 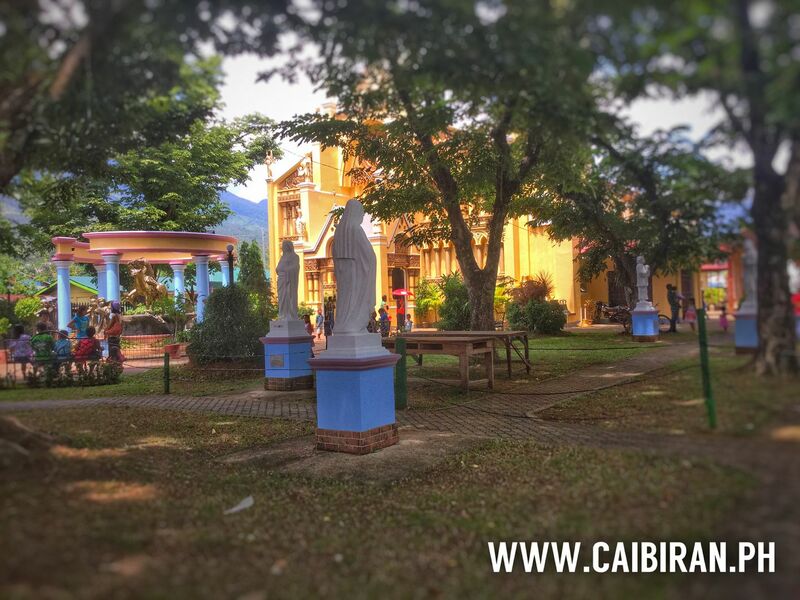 The very pretty St James Church in Caibiran Town on the east coast of Biliran Island. 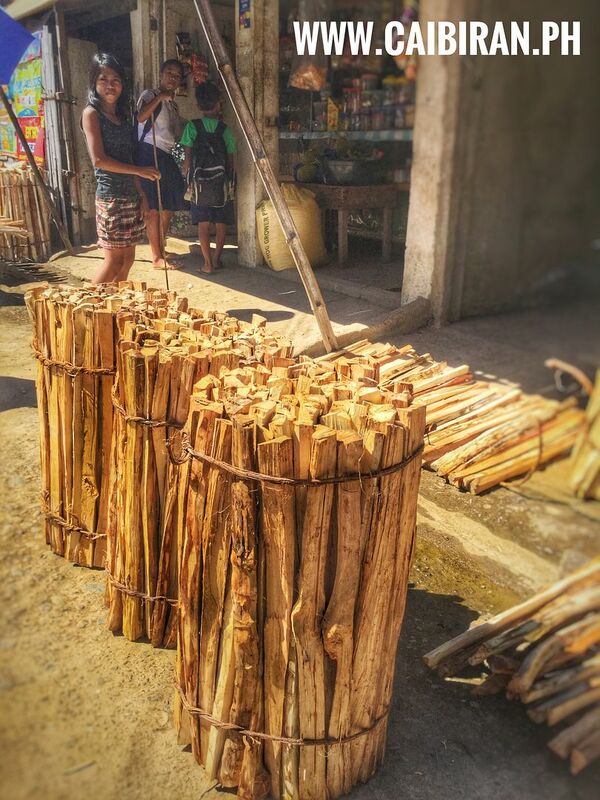 Firewood for sale outside a sari sari store in Caibiran Town, Biliran Province. 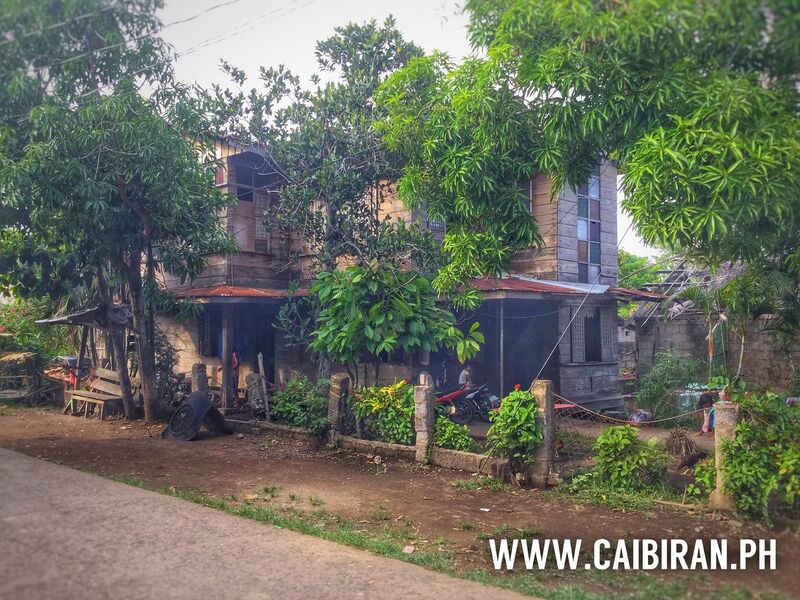 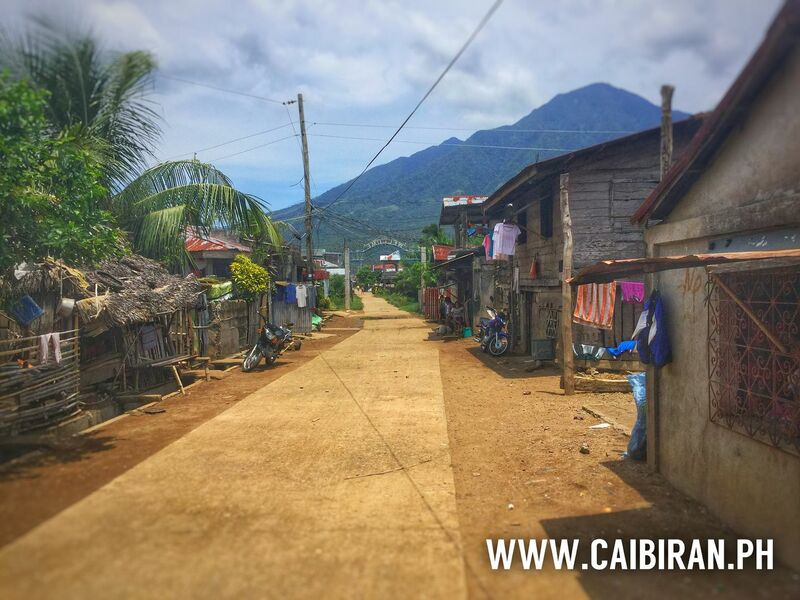 A street in Victory Barangay looking back towards Caibiran Town proper. 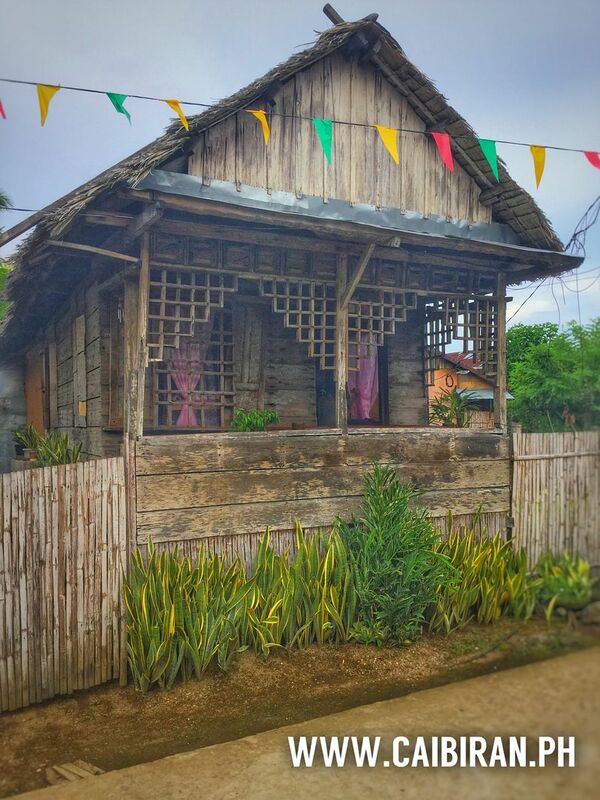 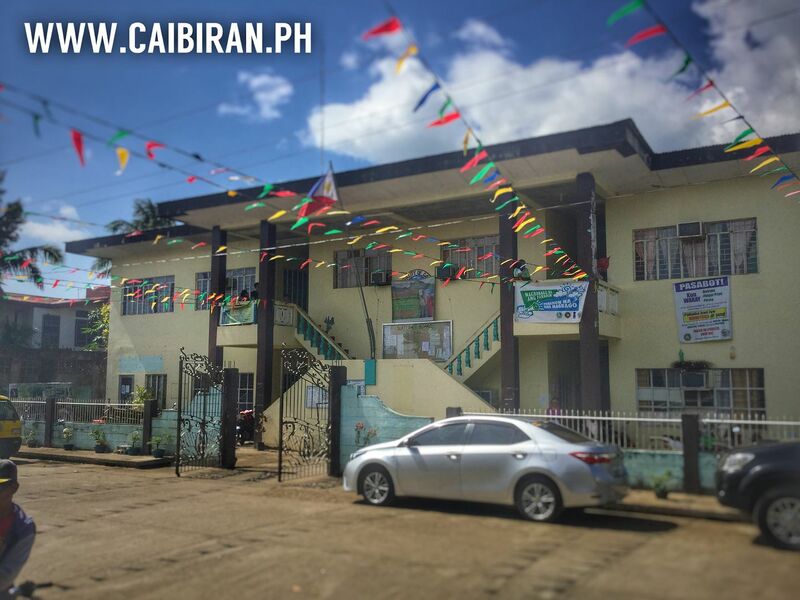 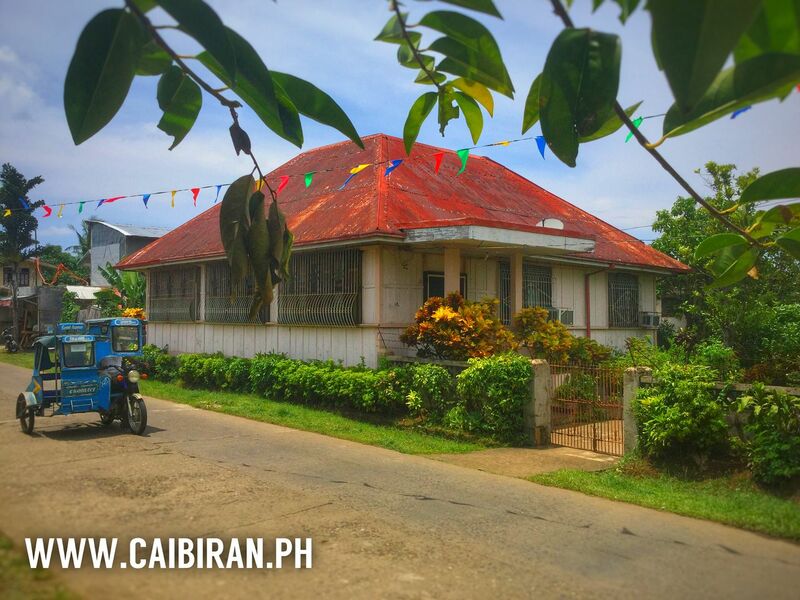 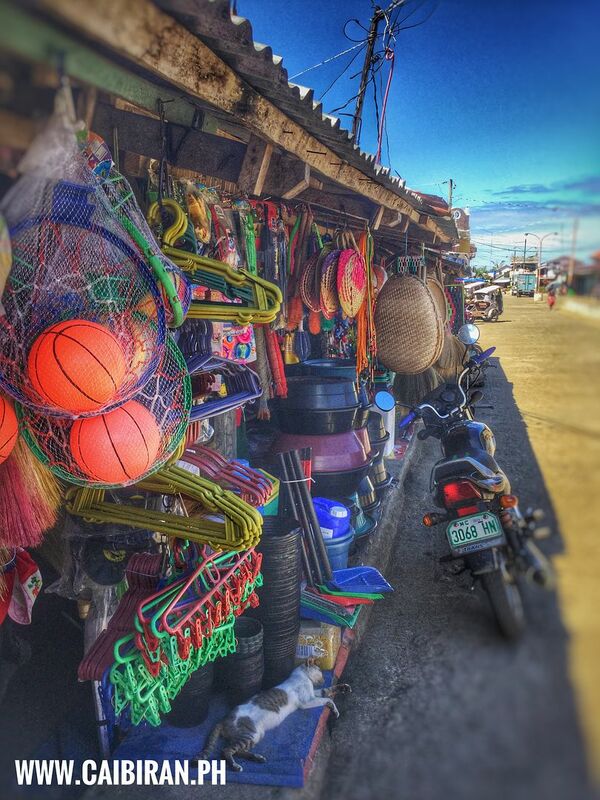 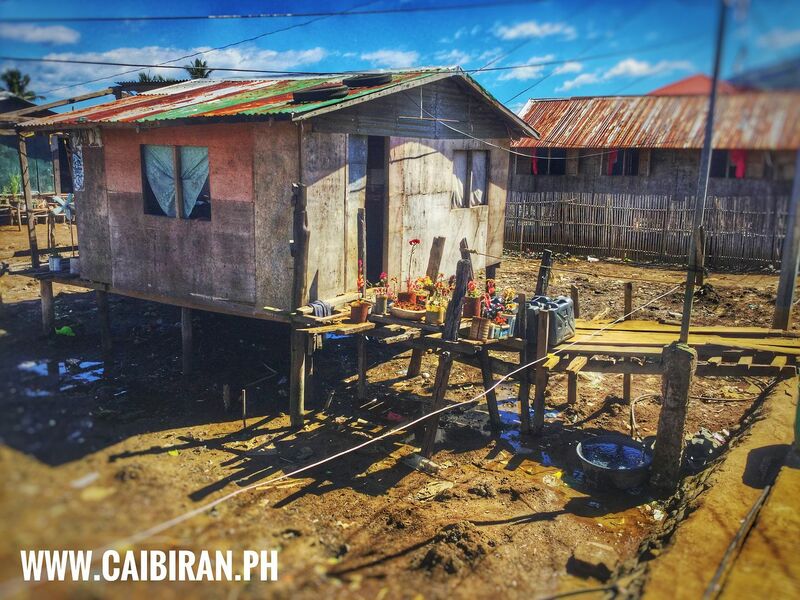 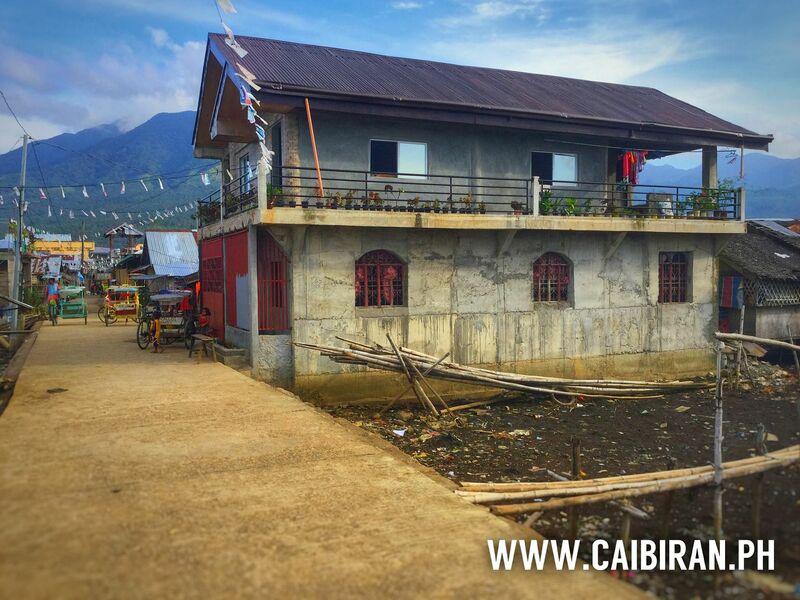 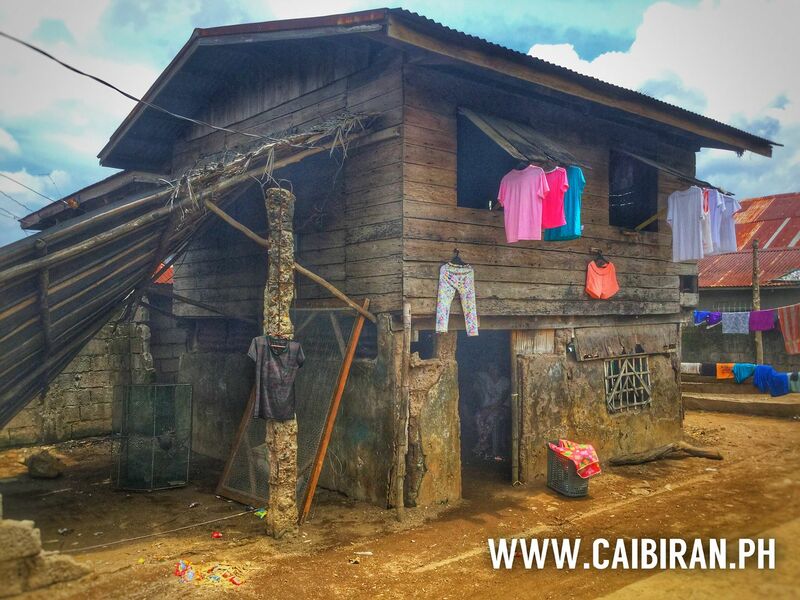 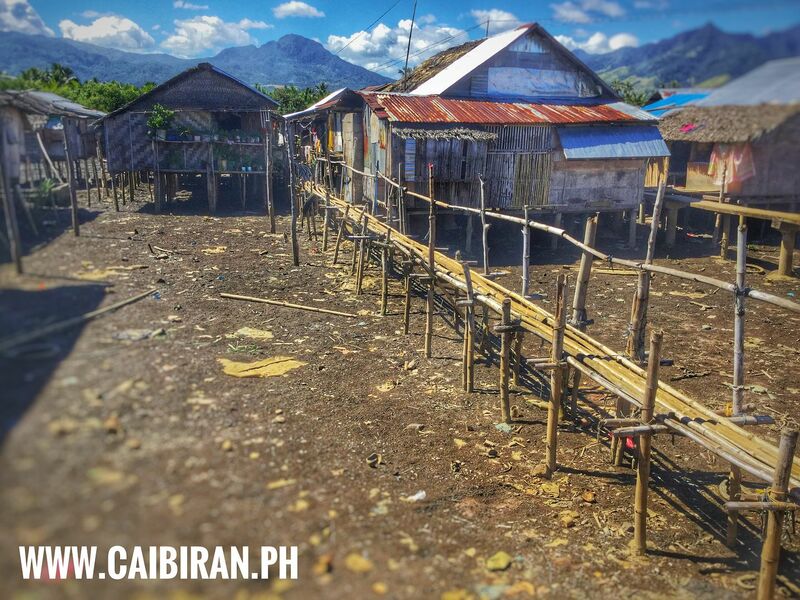 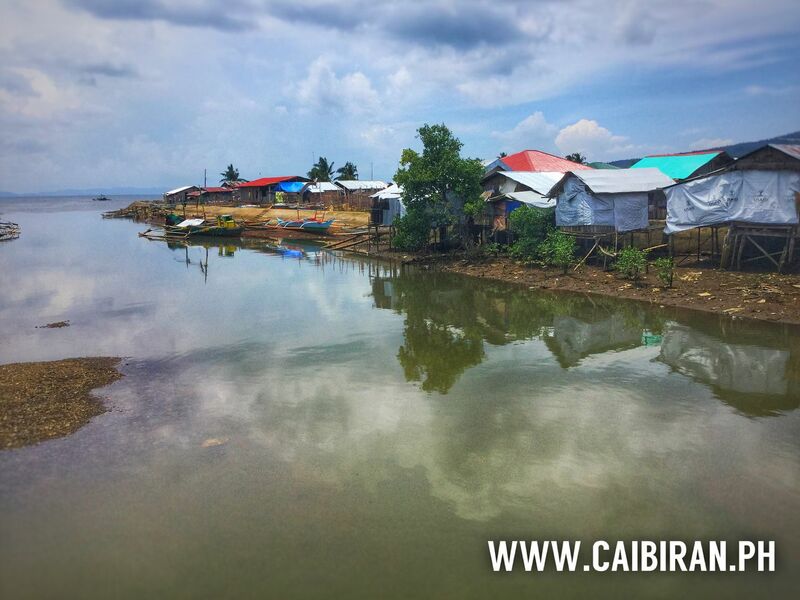 All types of goods available at the shops in Caibiran Town, Biliran Province. 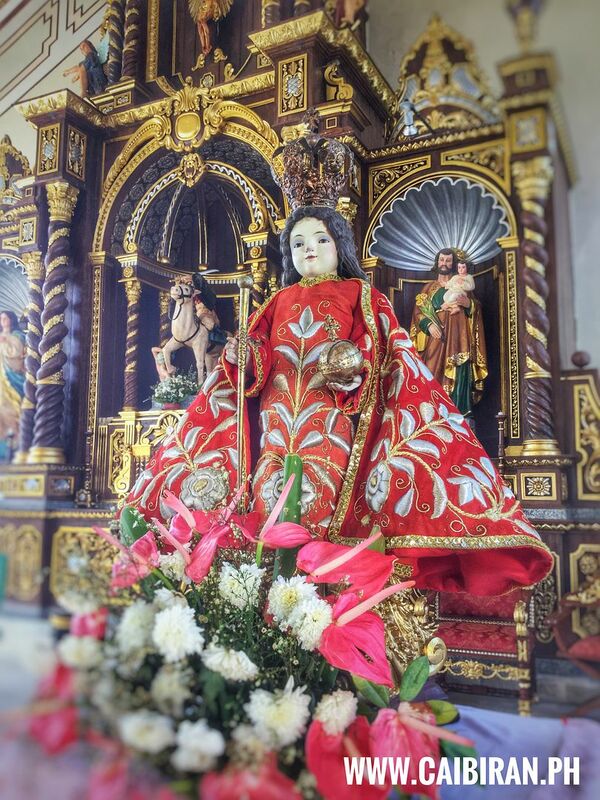 Santo Nino in St James Church, Caibiran Town, Biliran Province. 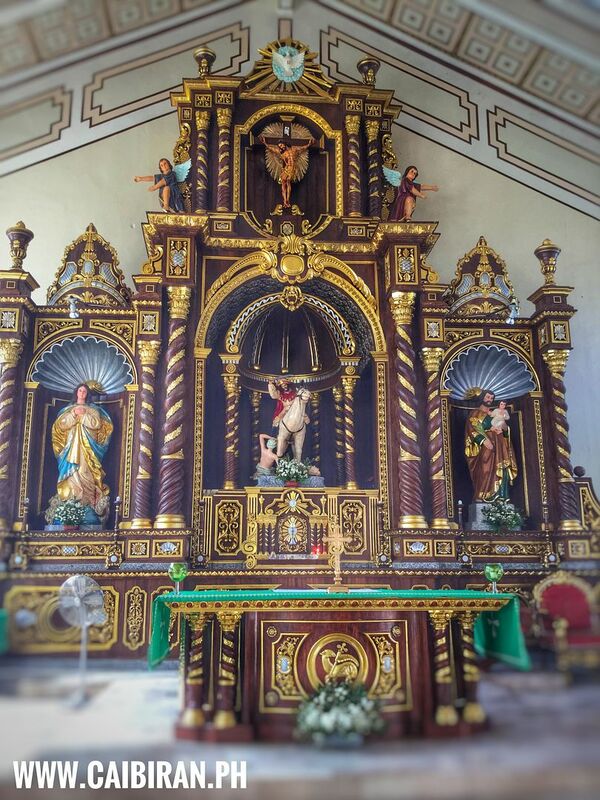 Inside St James church in Caibiran Town, on the east coast of Biliran Island. 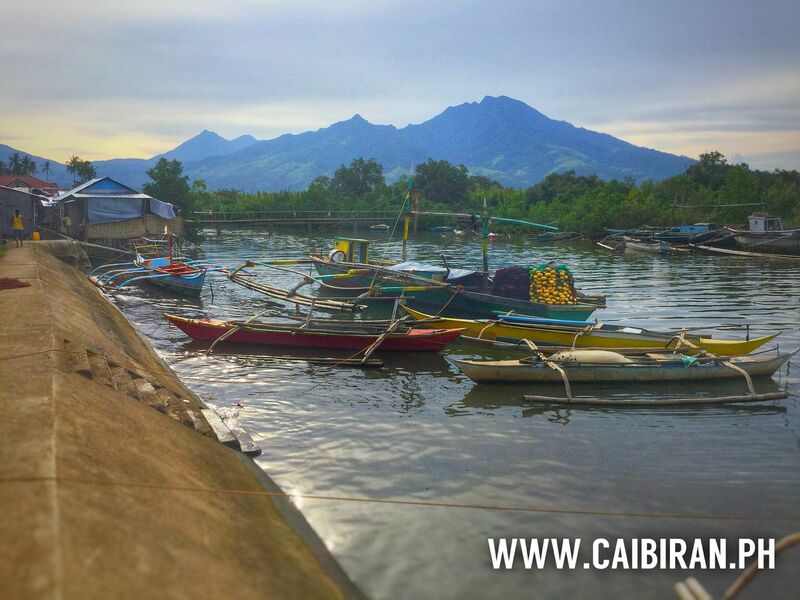 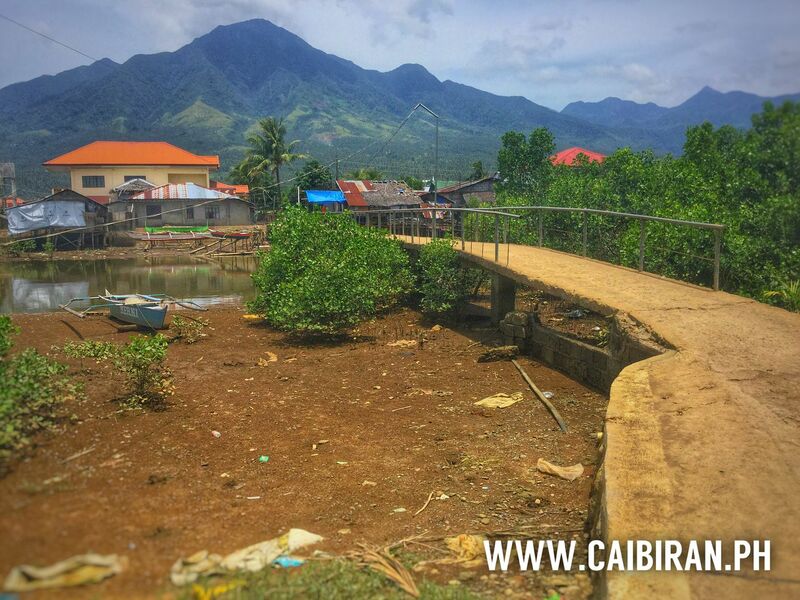 The small footbridge across the river in Victory Barangay, Caibiran Town, and the Mount Suiro in the distance forming part of the Suro Volcano System. 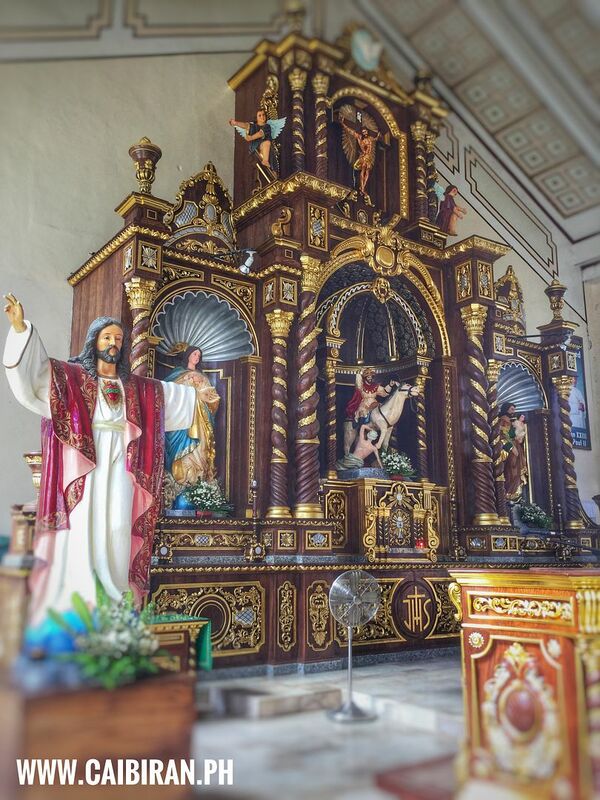 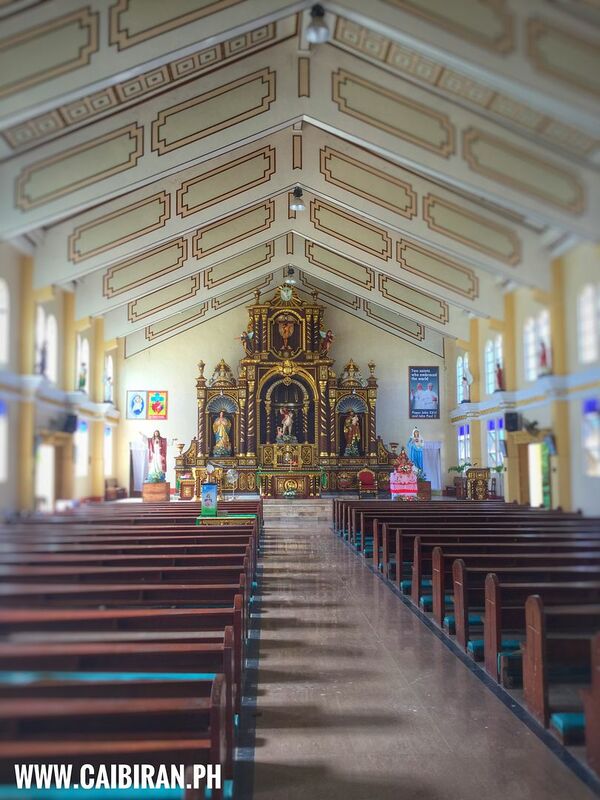 The beautiful interior of St James Church in Caibiran Town, Biliran Province.